This reminded me of Beaches. Yep, the movie. The plot wasn’t the same, but it just had that same kind of feel. 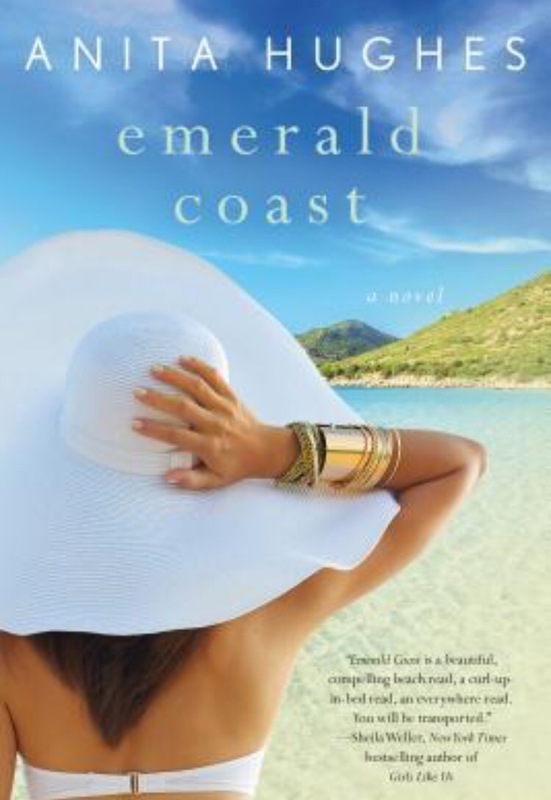 Sister and cousins all return to a beach house one summer to share memories from their childhood summers, and to spend time with Megan who has cancer. 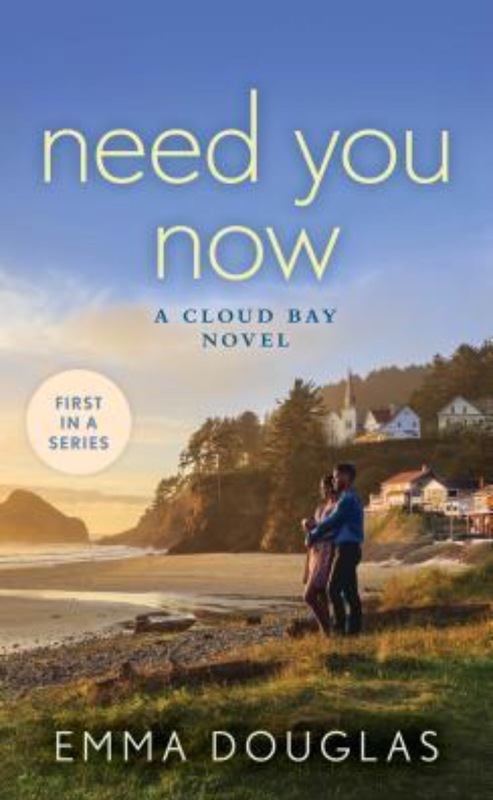 The beginning of the book pretty much focuses on Megan and her needs. Then we hear about Charley and her current life problems as they relate to her childhood problems… but Megan kind of fades away in the background. I was like Hey! Don’t forget about that Megan character! Sadly, it happened again when we are introduced to Krista, the ex con. Megan is barely mentioned, and Krista totally overshadows the Charley character. I had just gotten invested in Megan and Charley… and they were dropped like a hot potato. Carr’s Virgin River series illustrated how to have a developed protagonist as well as an ensemble cast. I was hoping for the same in The Summer That Made Us. Had the character development been more balanced, and had the characters not been such stereotypes, this novel would have an extra star! 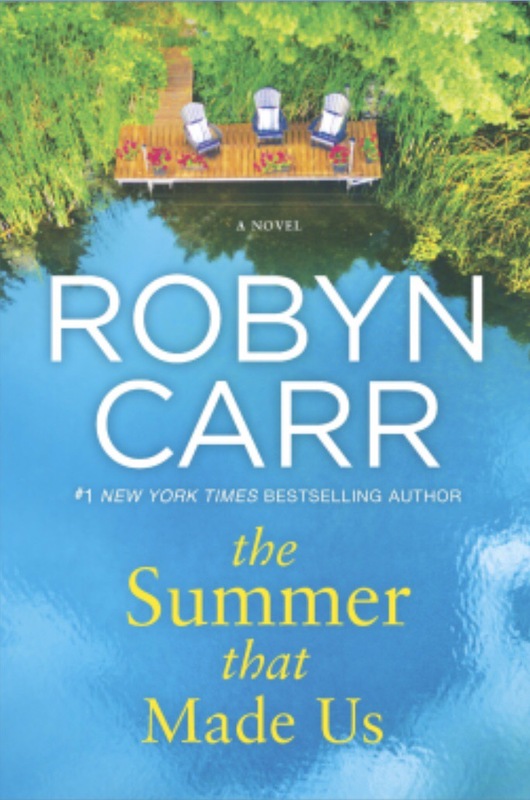 I enjoyed the somewhat predictable plot, I appreciated the well-written dialogue, and I was impressed that Robyn Carr still comes up with fresh ideas for new novels. This one just wasn’t for me.